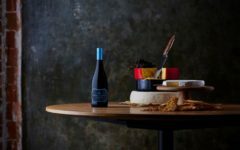 It was Pinot, Pinot and more Pinot at the finishing line as the wines of the Adelaide Hills came storming home in the latest Hot 100 Wines. 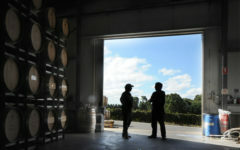 One Hills winery, Murdoch Hill, took two of the competition’s top 10 spots, winning third place with a wine made from a blend of Pinot Noir, Pinot Meunier and Pinot Gris, and eighth place with a straight Pinot Noir. While chuffed on his own account, Murdoch Hill winemaker Michael Downer is especially pleased by the strong showing of his region. Murdoch Hill sits in the back-blocks between Balhannah and Woodside, on a cattle-grazing property bought in the 1930s by Michael’s grandfather. It wasn’t until the 1990s that vines were planted by Downer’s dad, Charlie. 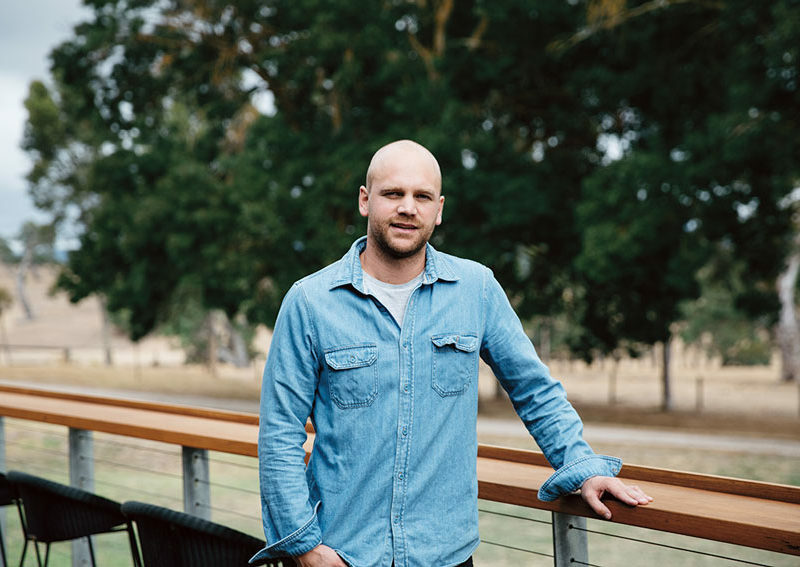 After knocking over oenology and ag science degrees and putting in some winemaking yards at nearby Shaw & Smith, at Best’s in western Victoria and Cape Mentelle in WA – as well as a stint in Italy – took up the lead winemaking role at Murdoch Hill in 2011. The 20-hectare home vineyards, which sprawl on the wide slopes east of the farmhouse, are planted with Shiraz, Cabernet-Sauvignon, Chardonnay and Sauvignon Blanc, varieties for which the local conditions are well suited, Downer says. 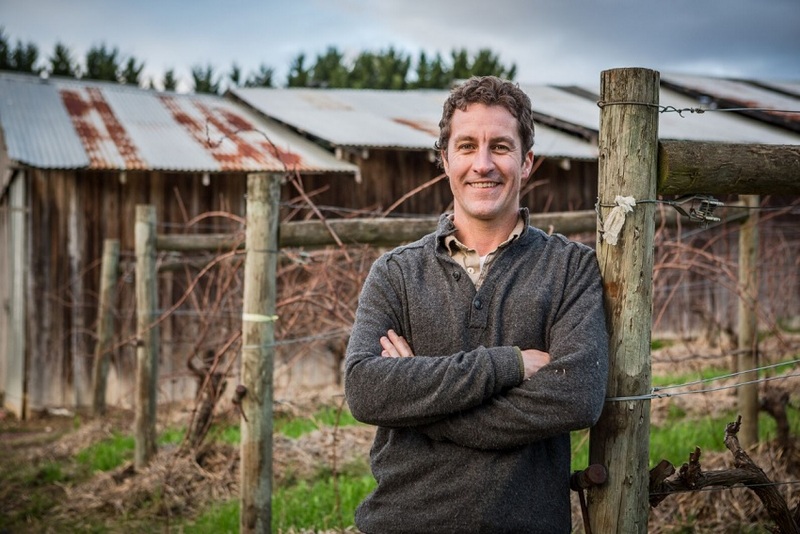 But for his Pinot Noir and Pinot Meunier fruit, he looks to grower vineyards in the higher and cooler terroirs of western Oakbank, Piccadilly Valley and Uraidla. The Hot 100 third place-getter was Murdoch Hill’s 2018 Ridley Pinot x 3, an eccentric blend in the winery’s Artisan series (all named after types of horse-drawn carriage). It combines two darker-skinned Pinot grapes with a touch of the lighter Pinot Gris. The components are fermented separately and then blended together. 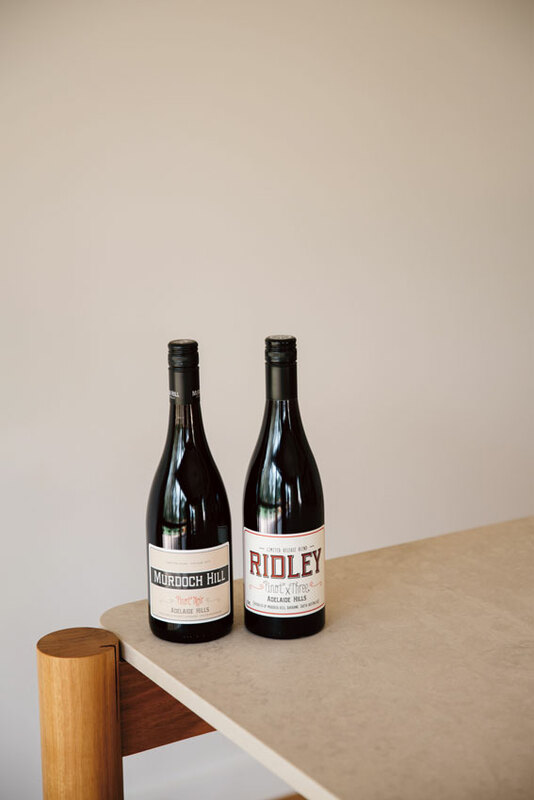 “The idea with the Ridley is the Pinot Meunier comes in and gives that softness and lusciousness to the wine, and the Pinot Noir gives it a linear acidity and fresh red fruits, so it just makes for gorgeous summer drinking,” Downer says. 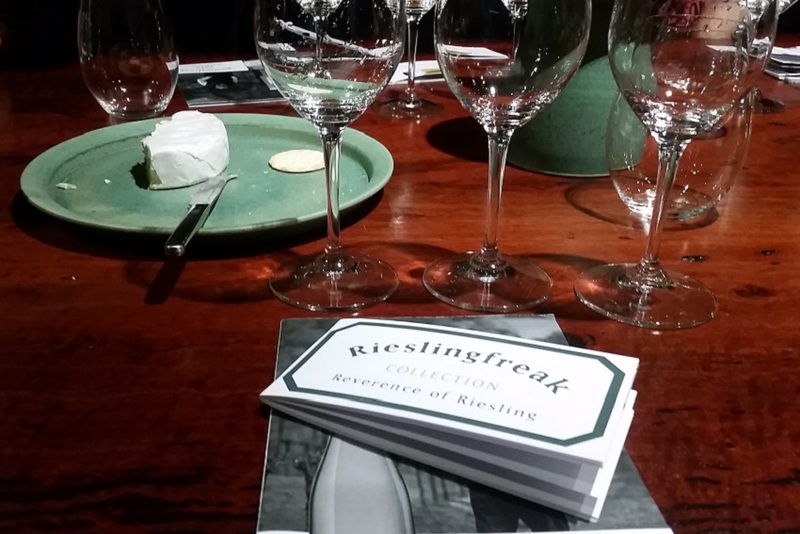 In 2018, a sunnier year, the Pinot Gris component dropped back to four per cent. It was, however, a Pinot Noir from the very different – and testing – 2017 vintage that won the Hot 100’s eighth place on the back of its Piccadilly Valley fruit. Whole bunch pressing was reduced to 15 per cent, and time on skins was extended. 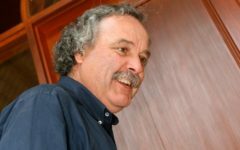 Otherwise Downer stuck to his usual technique for Pinot: “a touch of new oak maturation of around 15 to 20 per cent, to give a bit of support and structure, and it is matured a little bit longer, up to 10 or 12 months, before it is bottled. 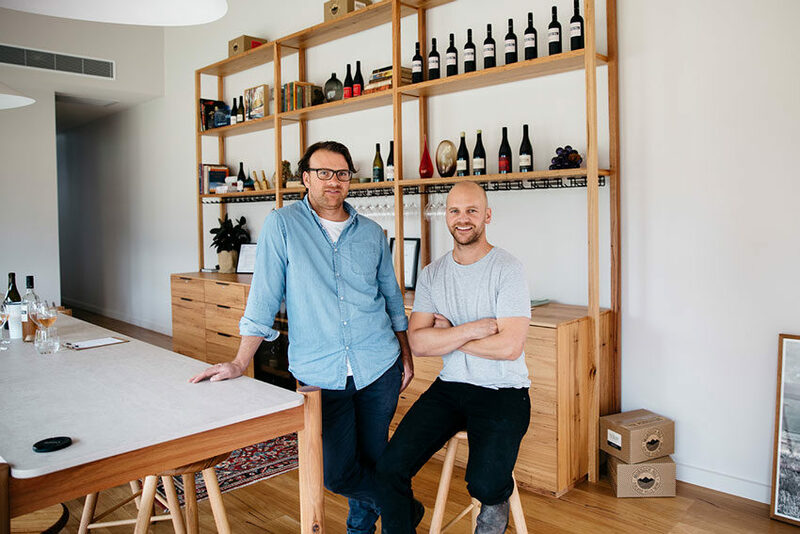 “With this wine, I think you can see the delicate nature of the vintage, but you can see the savouriness and the texture and length coming through from the approach I had in the winemaking,” he says. It worked for the Hot 100 judges, who found flavours of charred meats and strawberry compote “with a whiff of balsamic raspberries, poached rhubarb and subtle cinnamon spice”. 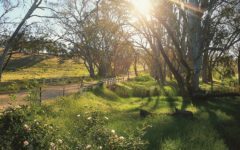 For those wanting to make the wines’ acquaintance, an architecturally designed cellar-door facility, comprising a tasting room and deck, has recently been added to the front corner of the Murdoch Hill mega-shed, with views over paddocks dotted with ancient gums. Tastings are conducted seated at the central table. “It gives a face to Murdoch Hill which we haven’t had before, so it’s very exciting times,” Downer says. Downer says that while Adelaide Hills hasn’t yet had the national recognition accorded to Pinot Noir from regions such as the Yarra Valley, Mornington Peninsula and Tasmania, he is confident it will come into its own. “It is unique and different. We are high elevation, we have high diurnal shift, we have very ancient soils, so we’re going to have our own unique marque and identity of our expression of Pinot. “The way I see it, it’s going to be a little more on the red fruits spectrum – it doesn’t go in to the forestry, ferny elements that you see from some of the cooler places, like Tasmania for example.